The paper provides a bit of history around flax and flax production worldwide, the role of flax trade for Canada and provides an outline of the structure of the flax breeding industry in a global context. It then delves into the nuances of intellectual property in flax breeding covering issues such as: patents, the role of PBRs, MTAs and knowledge sharing and research tools. In particular, through a series of one-on-one interviews with Canadian flax breeders, the paper uncovers what, if any, impacts IPRs have had on flax breeding. 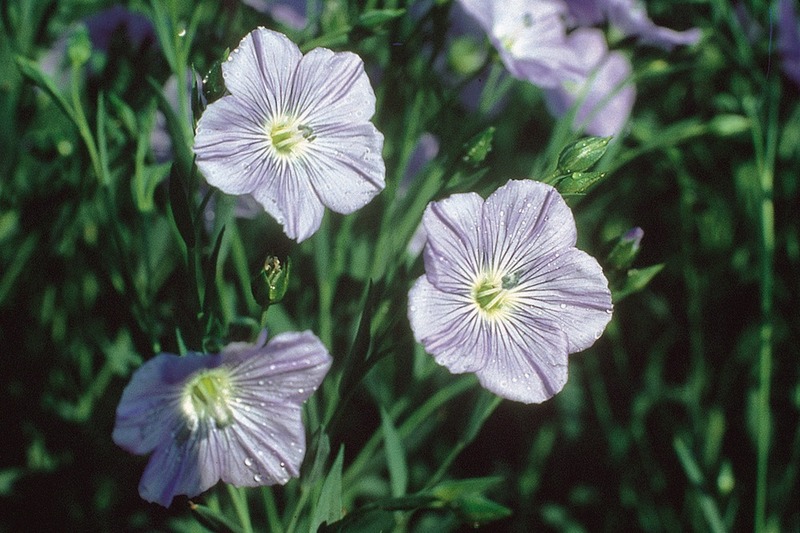 “The interviews with the Canadian flax breeders confirm that developments in the area of IPRs have changed the informal nature of research materials exchange. Most material exchange is now fulfilled through MTAs that specify the rules for the use of the transferred material and ownership of the research results. MTAs do not generally impede the flow of genetic materials among breeders, however, they are claimed to add another layer of bureaucracy and make the exchange process more cumbersome and lengthy.